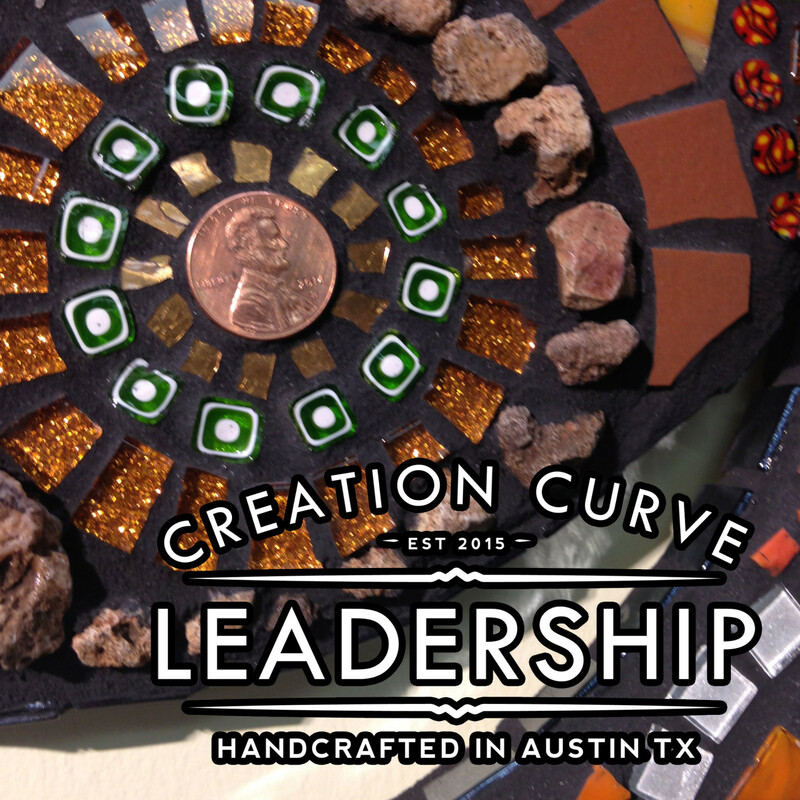 Starting before everyone else starts and ending after everybody else ends, Coach and Kimberly help to rehumanize leadership beyond industrialization and back into human development. 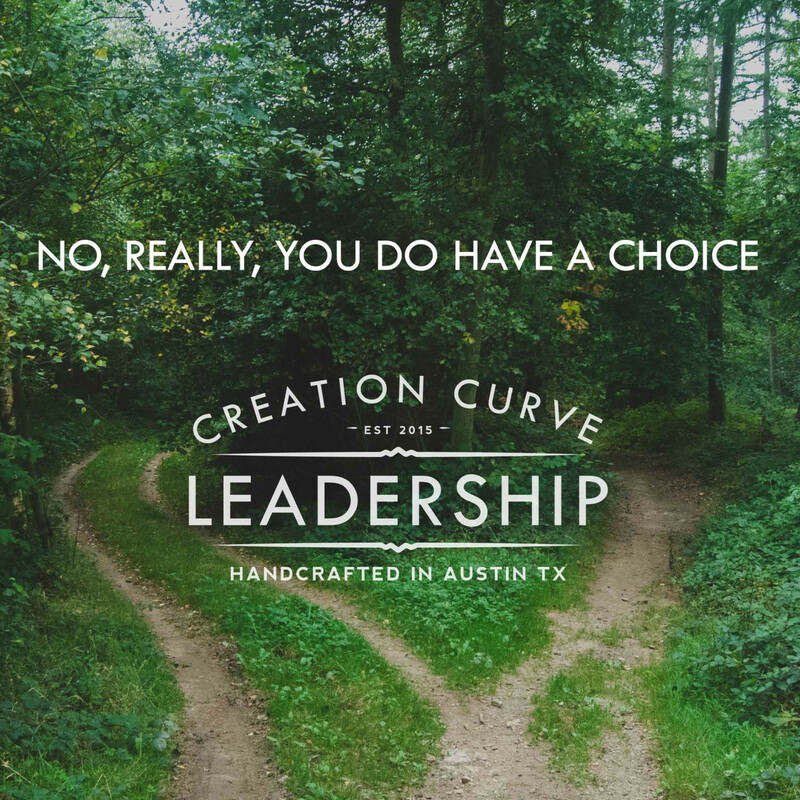 Certified StrengthsFinder coach Meg McReynolds joins Kimberly and Coach to talk about the major advantages that a language of value like StrengthsFinder brings to a corporate culture. 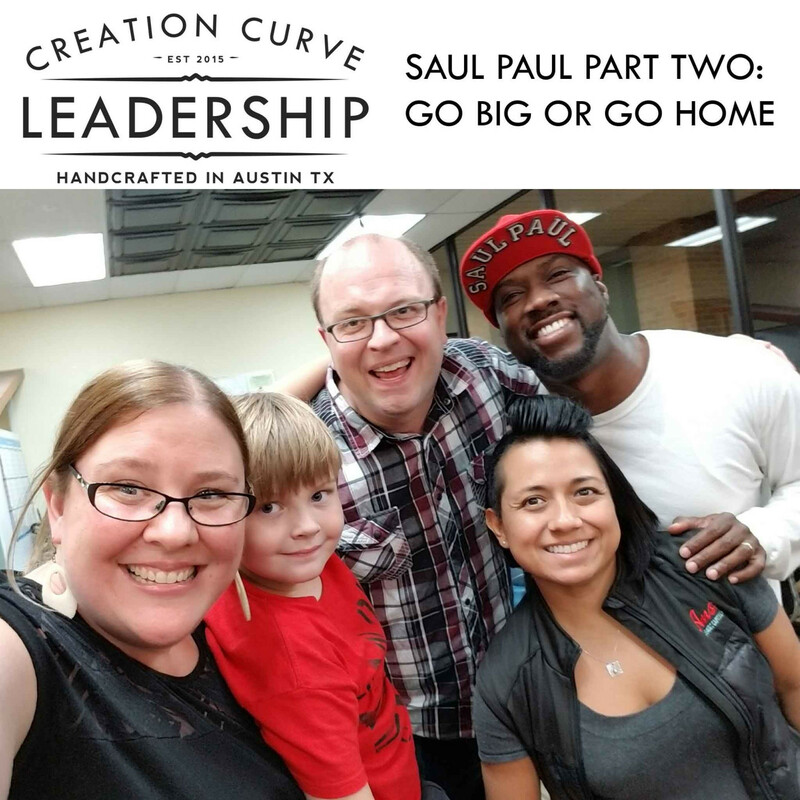 Coach and Kimberly hang out with SaulPaul and talk about choices, talking to kids and corporations, and how you can lead starting where you are right now. International author and speaker Luc Goulet joins Coach and Kimberly to talk about the effect of thought on ourselves, society, and business. 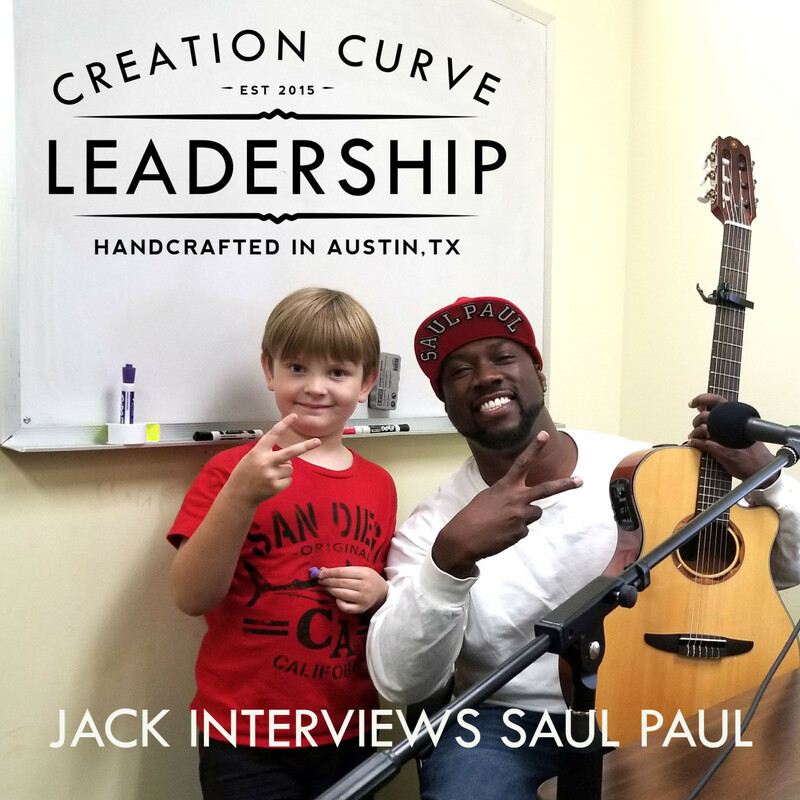 In his new book "Leverage Your Mind," Luc discusses tools to help deprogram and reprogram your mind to be able to move you not just towards your dreams but also move the world to a more positive destination. In this episode, learn how to stop just being busy and how to start moving your life towards what you love. 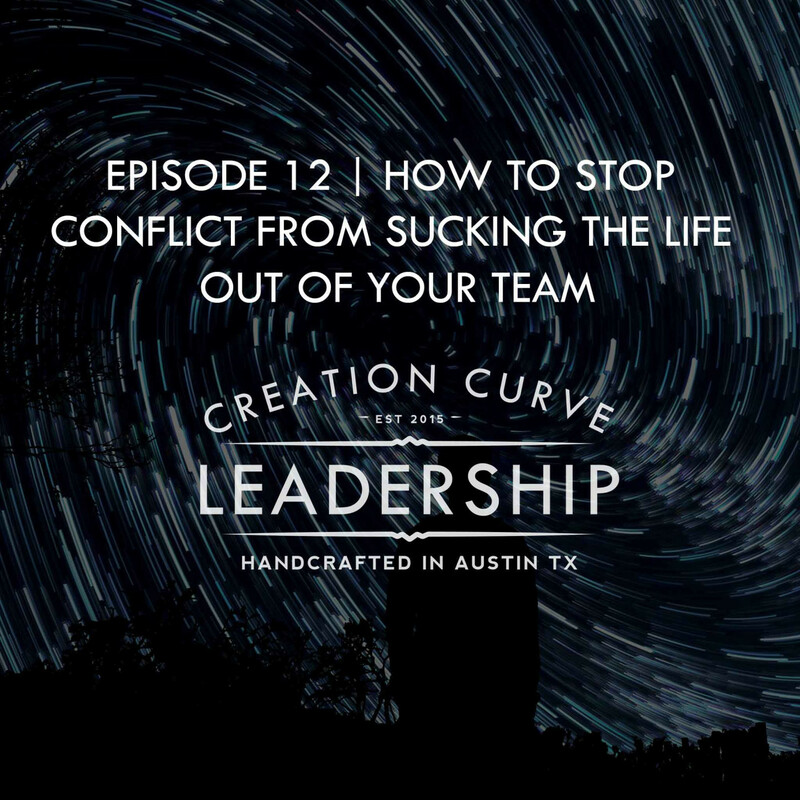 In traditional CCL fashion, Coach and Kimberly tear down the weird stories in our heads and start asking questions that demand answers about what's really important. In this minisode, Coach and Kimberly take the myth that freelancers and solopreneurs can escape collaborating with others, and why your bank account needs you to have a teamwork mindset. 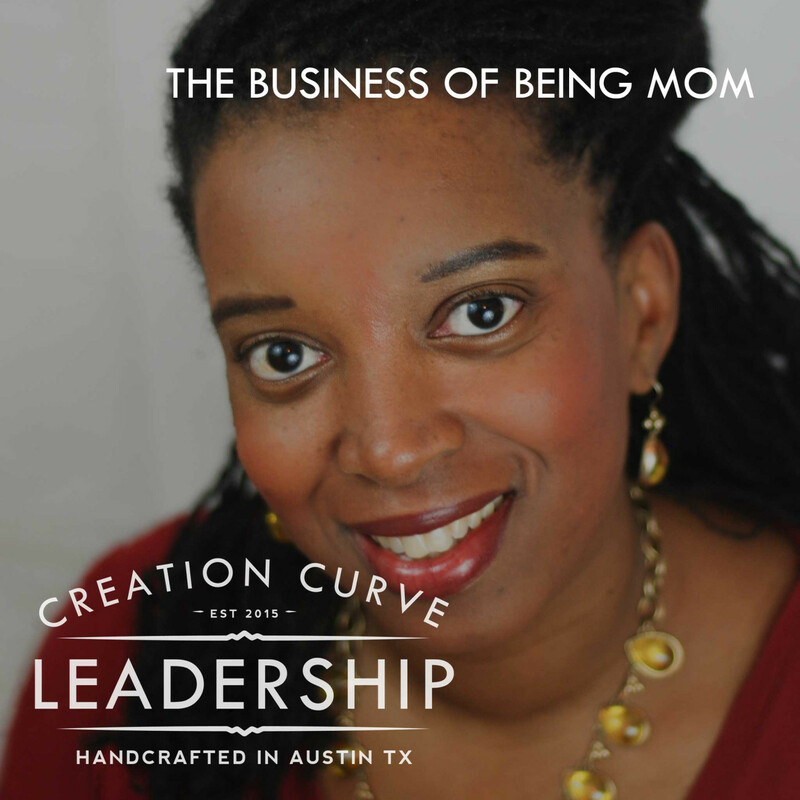 Susan Seay not only manages the of being mom to seven children, she is also leverages those same skills in the marketplace. 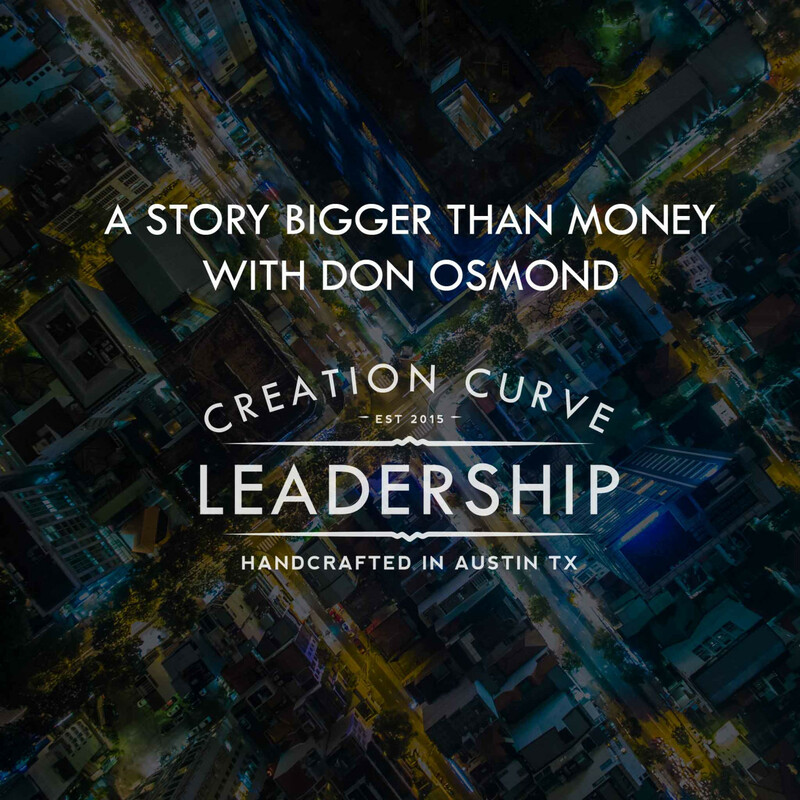 You won't want to miss the incredibly actionable wisdom that you can start applying in your family AND business immediately! 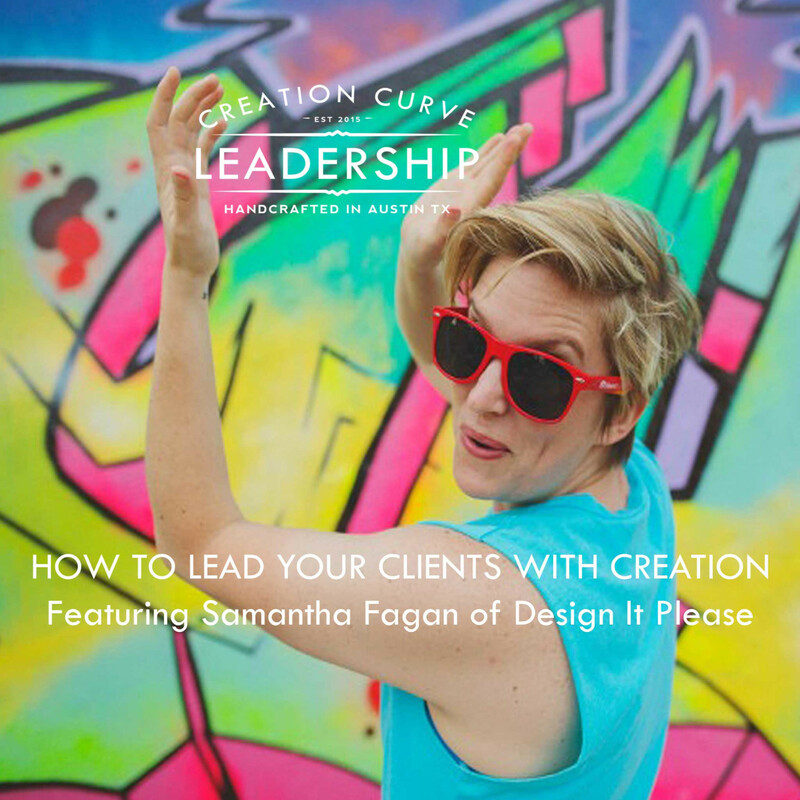 After you've listened to the episode, you'll want to find out more about Susan and her work at http://susanseay.com ! 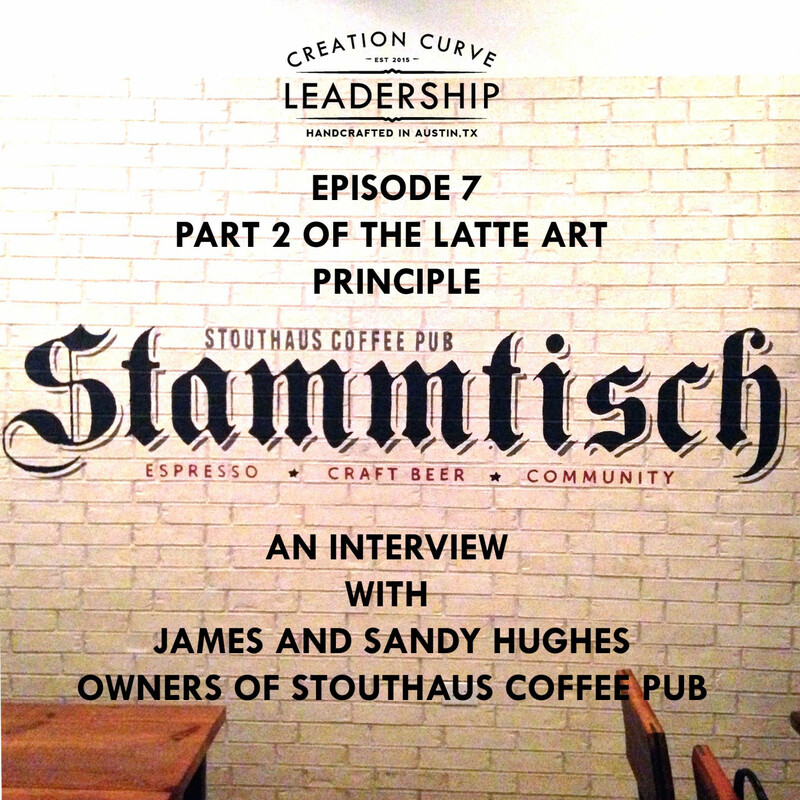 In part 2 of the Latte Art Principle, James and Sandy Hughes of Stouthaus Coffee Pub take us deeper into the meaning of Stammtisch and the art of community. 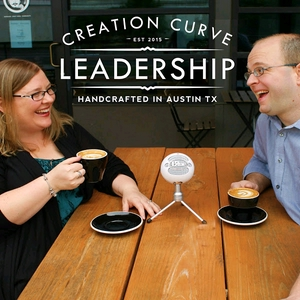 In Part 1 of The Latte Art Principle, we talk to Sandy and James Hughes, owners of Stouthaus Coffee Pub in Austin, TX, about leadership, latte art, and community. 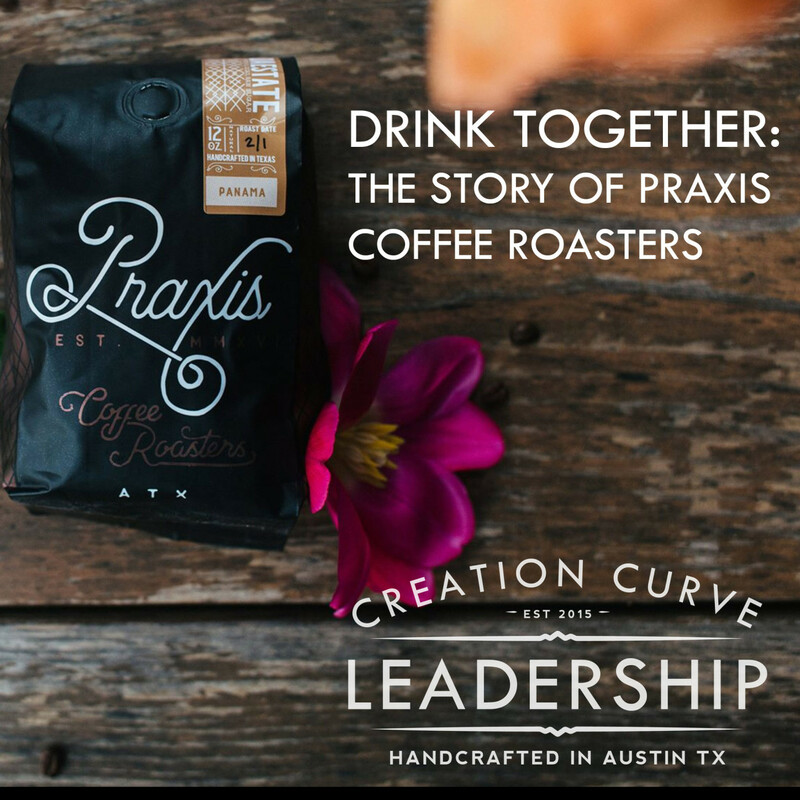 Check out their shop at http://www.stouthauscoffee.com, and stay tuned for part 2 soon! Coach and Kimberly share stories of balcony nights and inner city high school kids who became computer technicians. Yes, they are related. 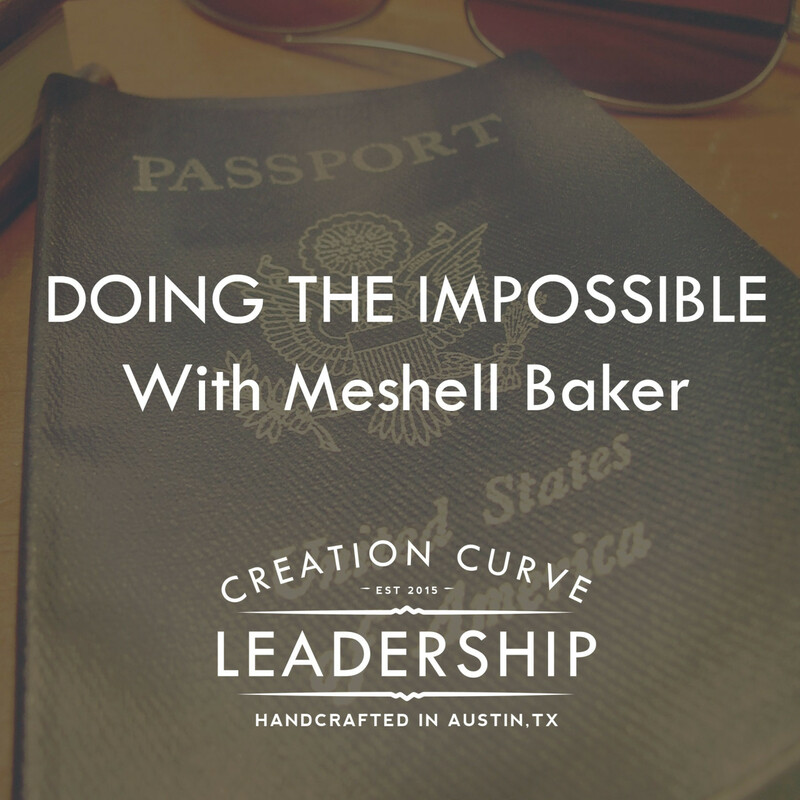 This episode centers around intentionally choosing the stories that we live and invite others into. 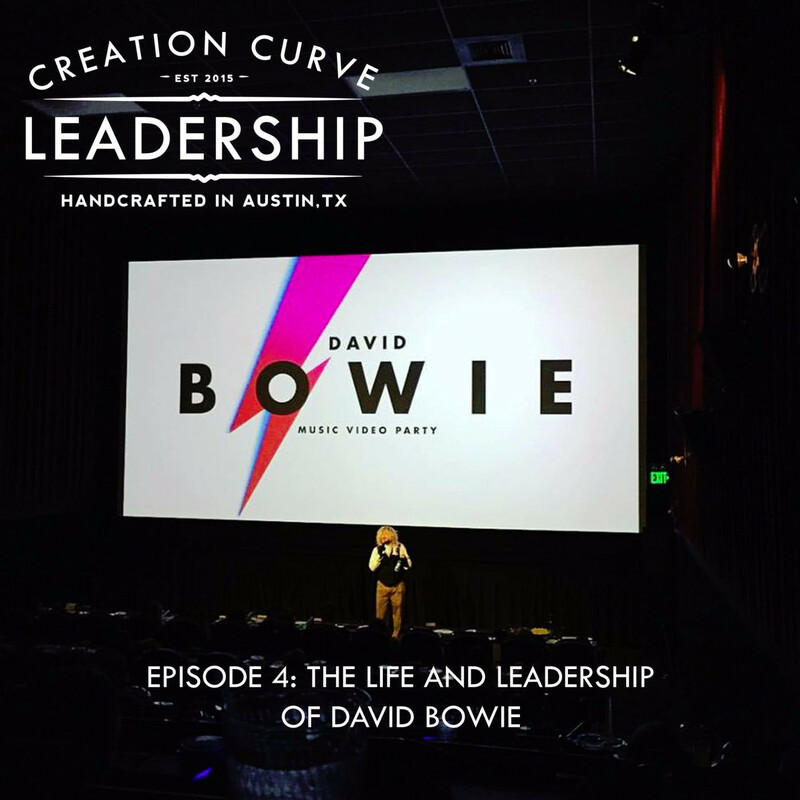 Driving back at 1AM from Alamo Drafthouse's David Bowie tribute, Kimberly, Coach, and Samantha Fagan reflect on his life and leadership. 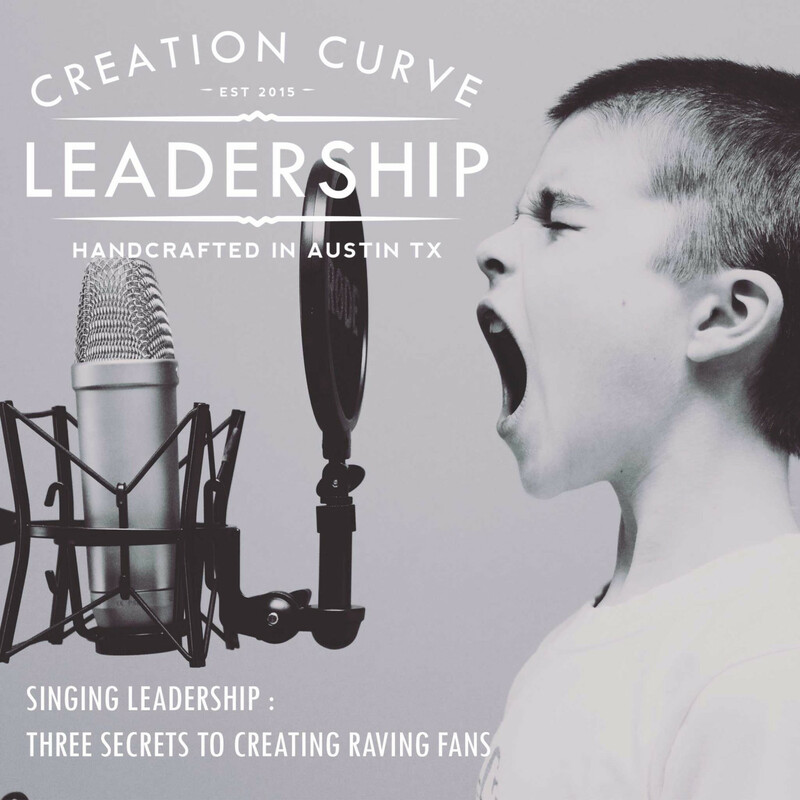 In Part 2 of our interview with Shelley Delayne, we learn what all business need to start saying, how helpful 4-year-olds are, and the beauty of everyday synchronicity. #soorange #betheshelley Bounce over to http://orangecoworking.com to find out more about Orange and coworking. 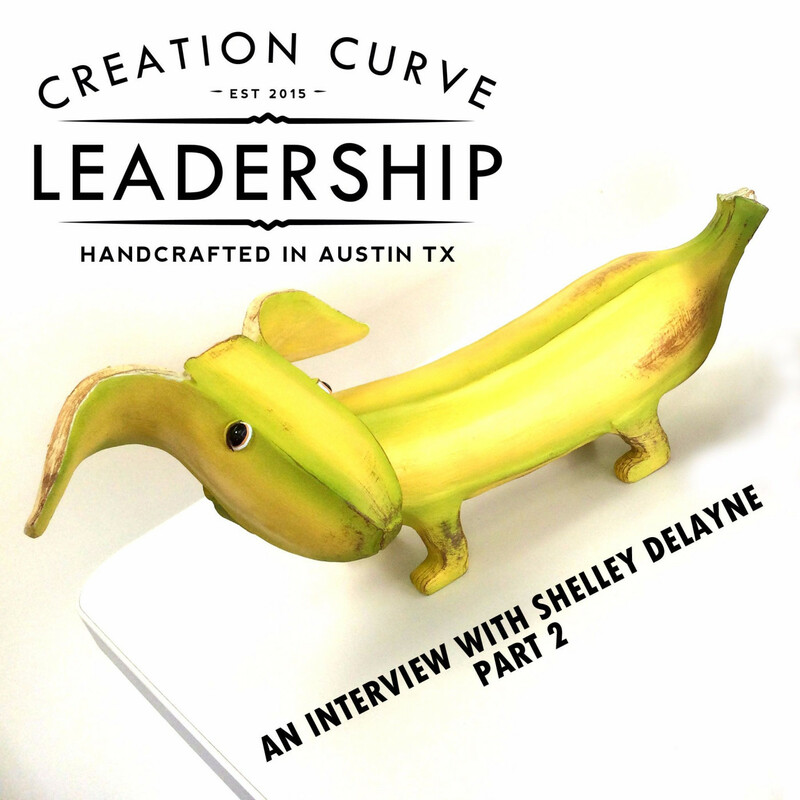 In our very first interview episode, we talk to Shelley Delayne, founder of Orange Coworking in Austin, TX, about the journey of creating and constructing a new venture out of nothing. 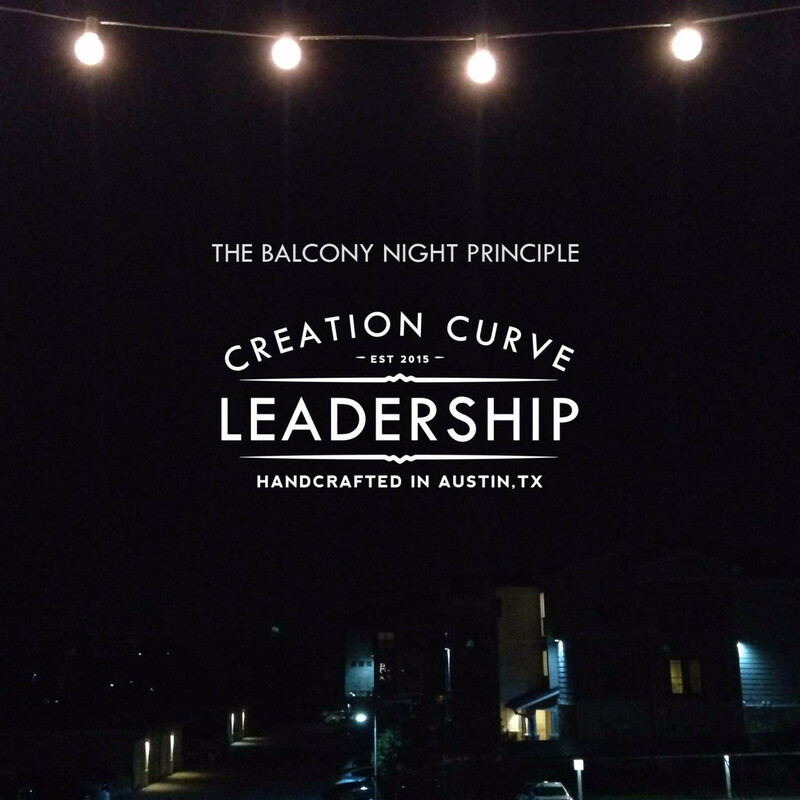 You'll learn about the reality of "reality" television, the secret to learning tango, the supernatural aspect of Craigslist, why Twitter isn't enough, and the weirdness of working out of your home and coffee shops, and a major point of decision that can make or break your venture.